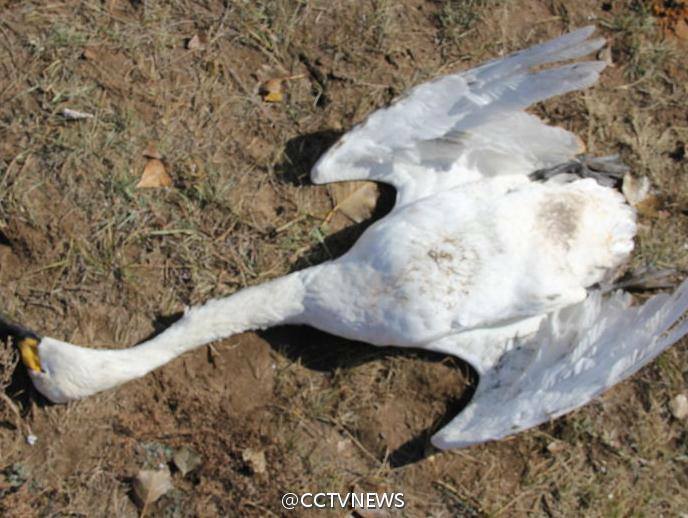 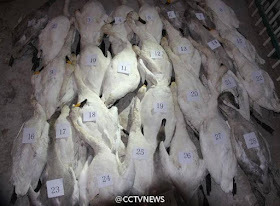 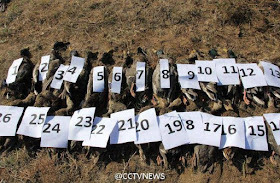 The death of 233 swans and 26 mallard ducks in north China has sparked an investigation. 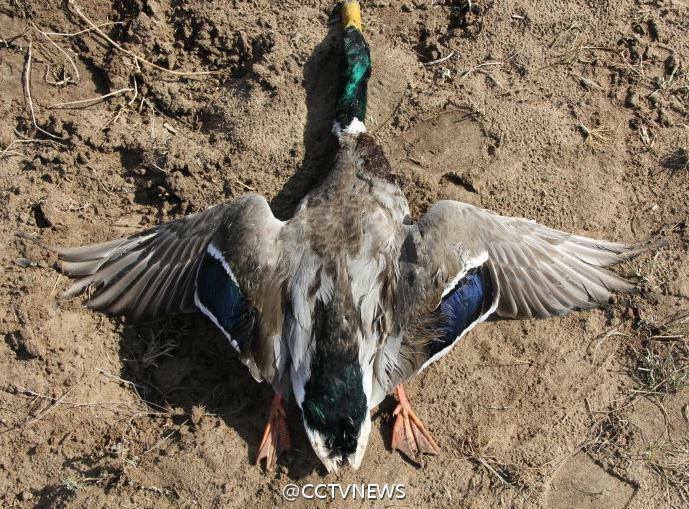 According to the local information office, bodies of the birds were found in a lake in Xilin Gol League. The lake, roughly 300 km away from Beijing, is a migratory stop for the birds. 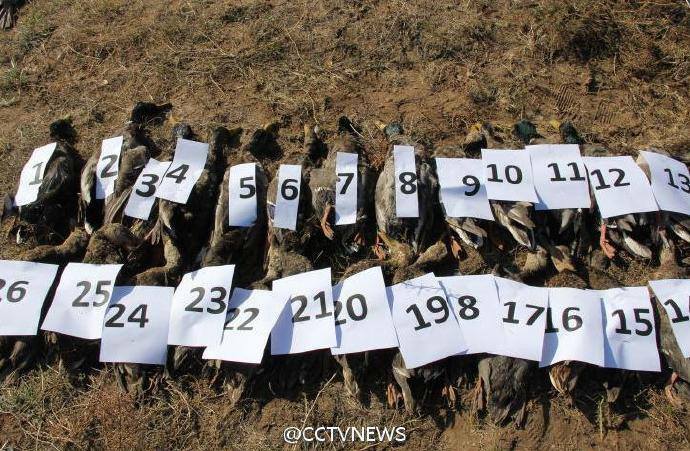 The dead birds were reportedly poisoned with carbofuran by poachers, an initial investigation by local authorities has shown, marking the incident as a crime.